360° experiences are a proven way to engage your website visitors. Threshold 360 customers experience an average increase of 60% in time spent on site and 65% in total page views after adding our platform. We've put together a list of three great examples of destinations and hotels that are harnessing the power of 360° experiences to attract visitors and increase bookings! On the hunt for the perfect margarita? 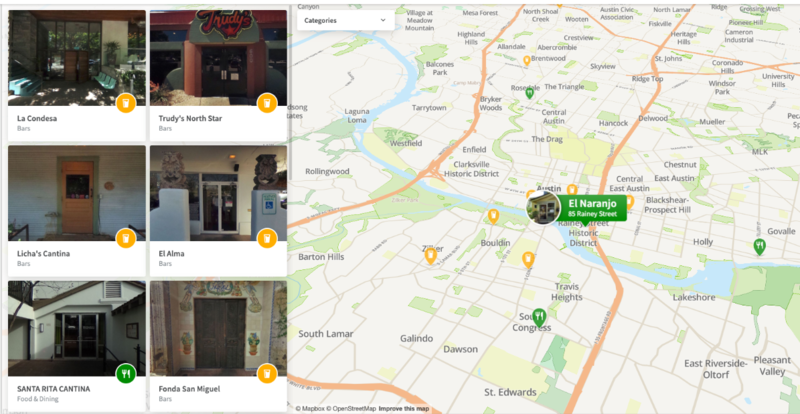 Check out how Visit Austin used their destination's 360° content to create customized topic-based itineraries; like this map of top locations in Austin to grab that 5 o'clock libation. We love how Austin is using topic based content to appeal to travelers that want to follow a customized tour. InterContinental The Clement Monterey is one of the regions most interesting and unique properties. 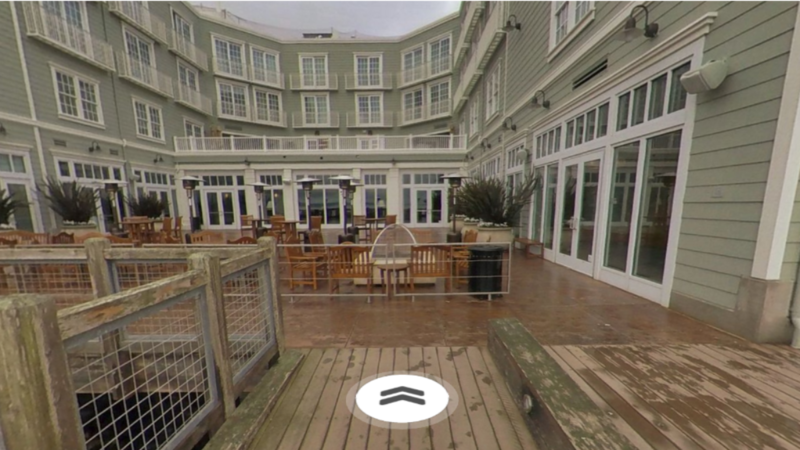 In the heart of Cannary Row, the Clement offers panoramic views of Monterey Bay. See how InterContinental The Clement Monterey is using 360° content to showcase their property to wedding planners on their website. 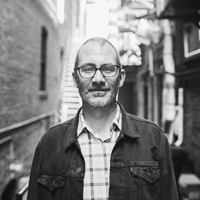 By adding multiple Threshold experiences to the page it allows for wedding researchers to easily discover why they should host their wedding at InterContinental The Clement Monterey. Beaufort, South Carolina is a city on Port Royal Island; one of South Carolina’s coastal Sea Islands. 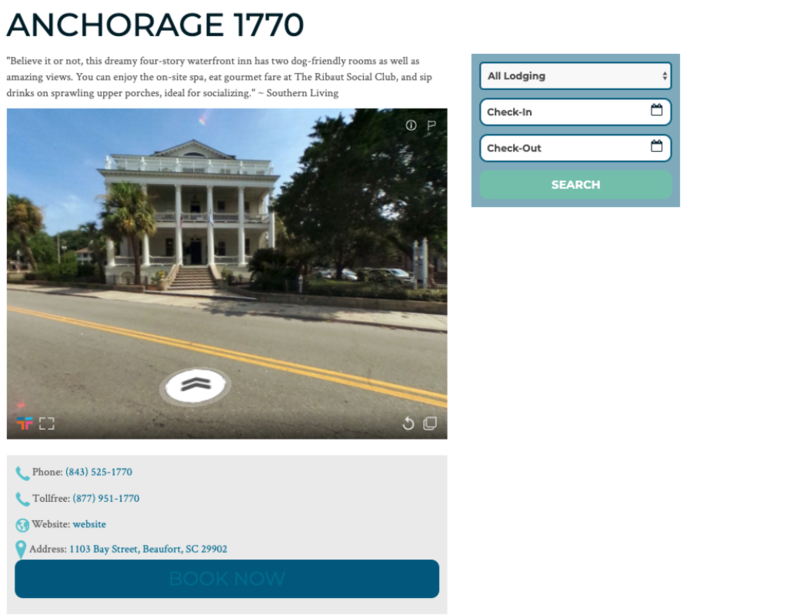 Beaufort recently added 360° experiences to every listing in their destination directory, allowing website visitors to get a true sense of every attraction and hotel within their destination. This application truly gives their visitors an immersive online experience when browsing their website.